The PCIe-8154 delivers high-frequency pulse rates up to 6.55 MHz and hardware-controlled emergency stop, software security protection, card index switching, and simultaneous linear/ circular run, exceeding industrial cost/performance requirements. Compatible with Mitsubishi, Panasonic and Yaskawa servos and any pulse-train controlled servo and stepper drives, the PCIe-8154 allows complex moving patterns through multiple axes that move with linear and circular interpolations using continuous contouring. 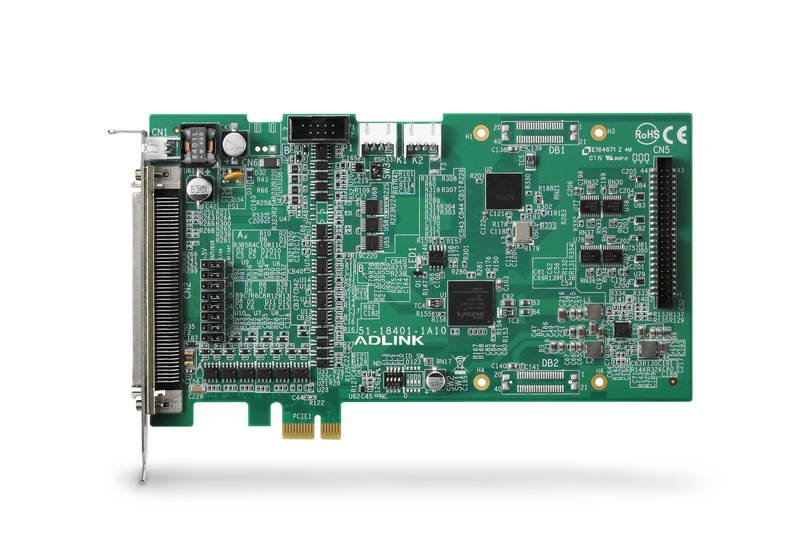 Applicable for a variety of linear and circular trajectories, the PCIe-8154 delivers the smoothest motion control for a wide range of manufacturing applications. 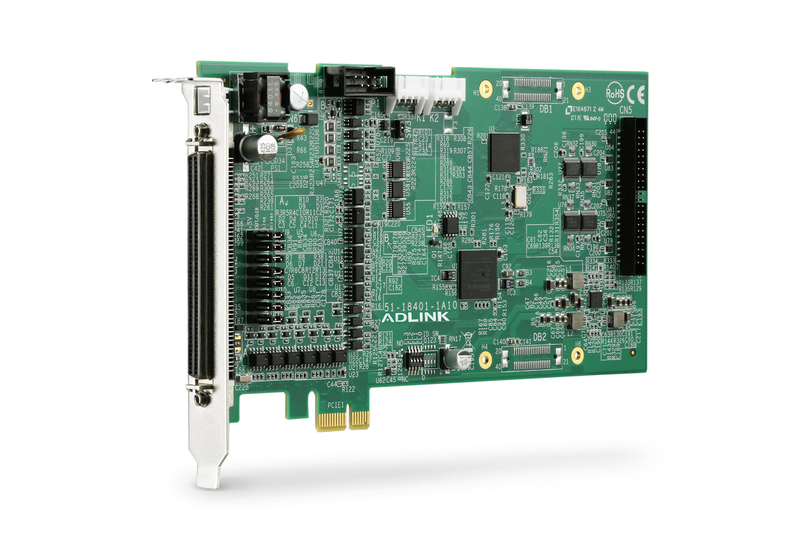 Modularized configuration accommodates ADLINK extension boards for distributed I/O control and high-speed triggering functions.